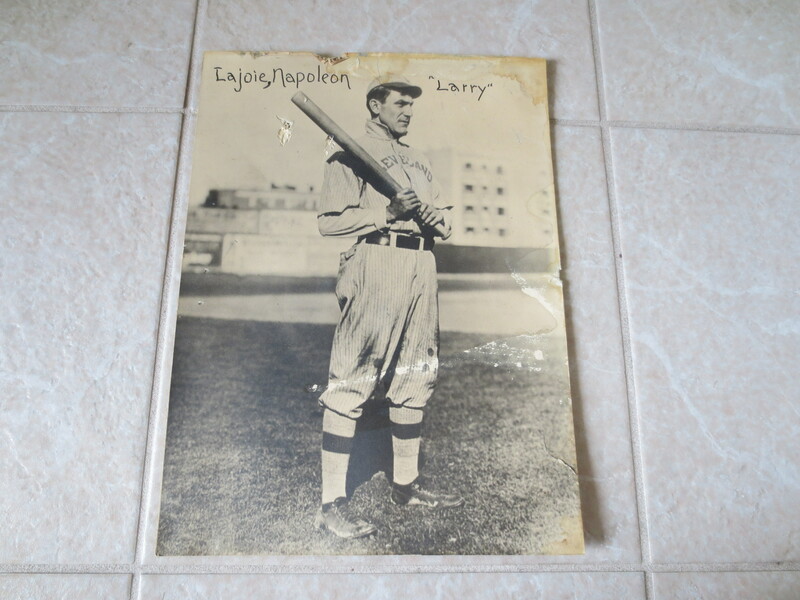 What we have here is a 1930's-40's Napoleon Lajoie George Burke Original 14" x 11" photo of the Hall of Famer. 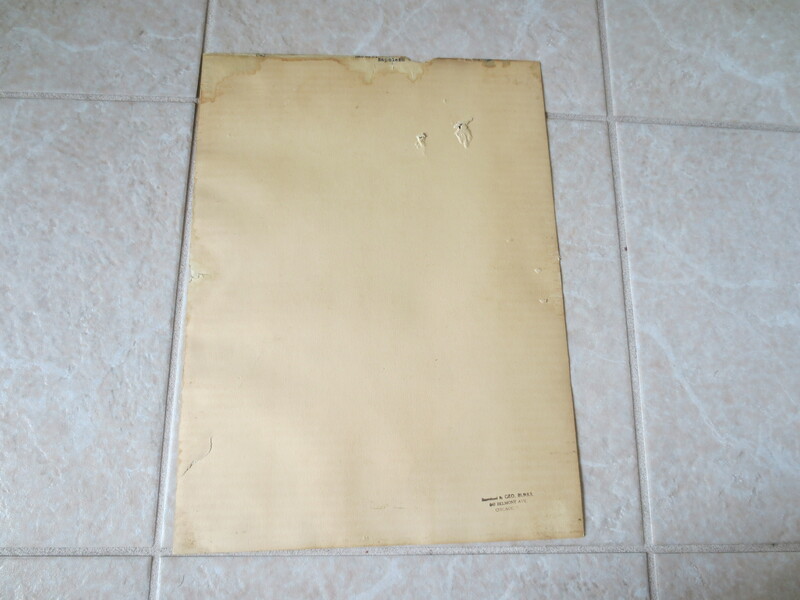 On the back is the George Burke Chicago stamp. Auction closed on Thursday, December 6, 2018.